"Venice (English /ˈvɛnɪs/ VEN-iss; Italian: Venezia [veˈnɛttsja] ( listen)) is a city in northeastern Italy and the capital of the Veneto region. It is situated across a group of 117 small islands that are separated by canals and linked by bridges. These are located in the marshy Venetian Lagoon which stretches along the shoreline, between the mouths of the Po and the Piave Rivers. 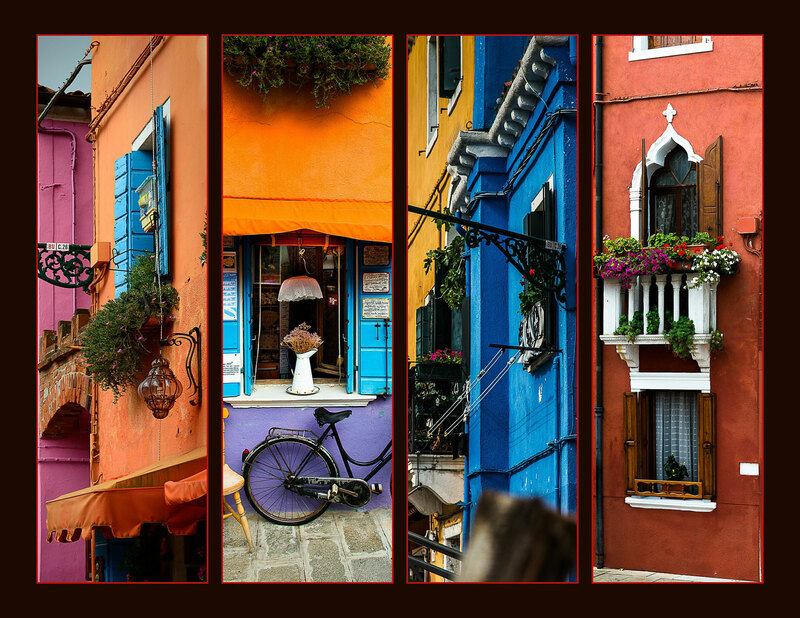 Parts of Venice are renowned for the beauty of their settings, their architecture, and artwork. The lagoon and a part of the city are listed as a World Heritage Site. The Republic of Venice was a major maritime power during the Middle Ages and Renaissance, and a staging area for the Crusades and the Battle of Lepanto, as well as a very important center of commerce (especially silk, grain, and spice) and art in the 13th century up to the end of the 17th century. This made Venice a wealthy city throughout most of its history. It is also known for its several important artistic movements, especially the Renaissance period. After the Napoleonic Wars and the Congress of Vienna, the Republic was annexed by the Austrian Empire, until it became part of the Kingdom of Italy in 1866, following a referendum held as a result of the Third Italian War of Independence. Venice has played an important role in the history of symphonic and operatic music, and it is the birthplace of Antonio Vivaldi." 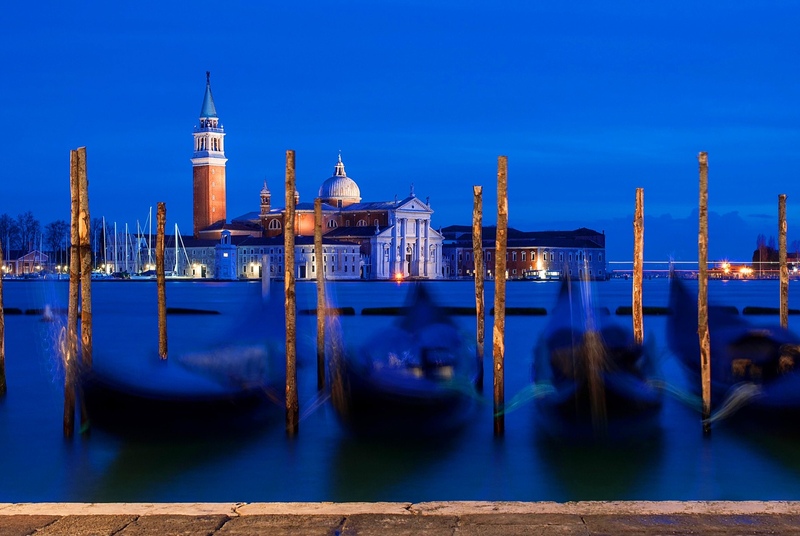 "Venice is one of the most important tourist destinations in the world for its celebrated art and architecture. The city has an average of 50,000 tourists a day (2007 estimate). 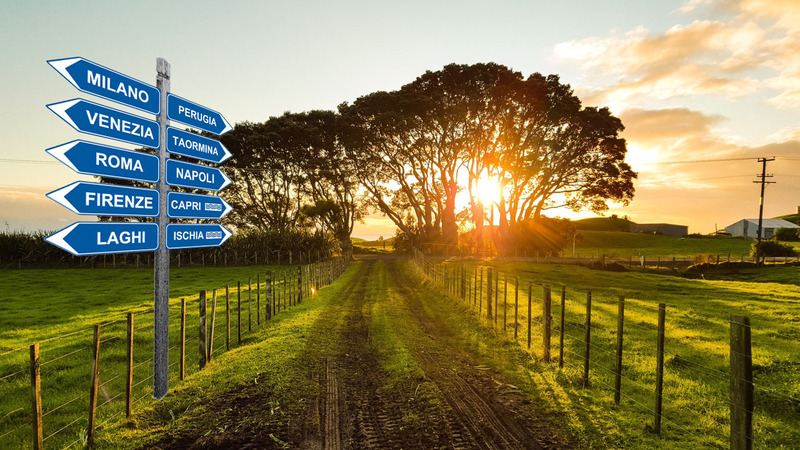 In 2006, it was the world's 28th most internationally visited city, with 2.927 million international arrivals that year. Travel poster from c. 1920 for Venice. A gondola and a gondolier at the Grand Canal. 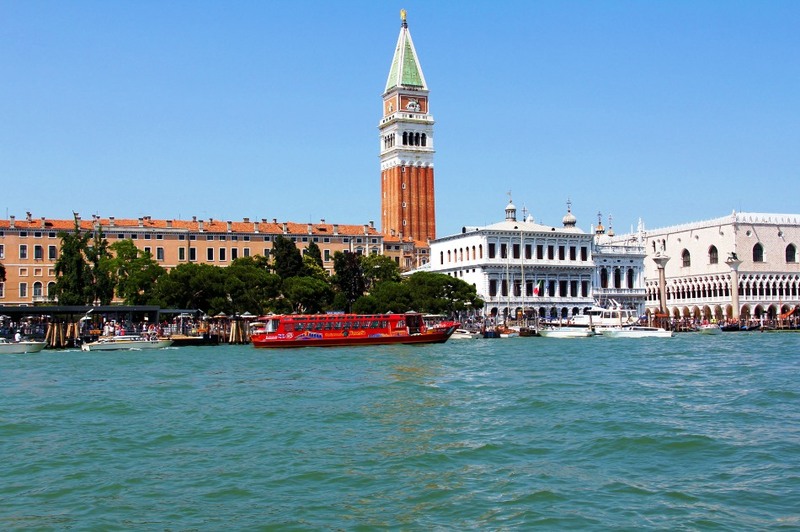 Today, there are numerous attractions in Venice, such as St Mark's Basilica, the Grand Canal, and the Piazza San Marco. The Lido di Venezia is also a popular international luxury destination, attracting thousands of actors, critics, celebrities, and mainly people in the cinematic industry. The city also relies heavily on the cruise business. 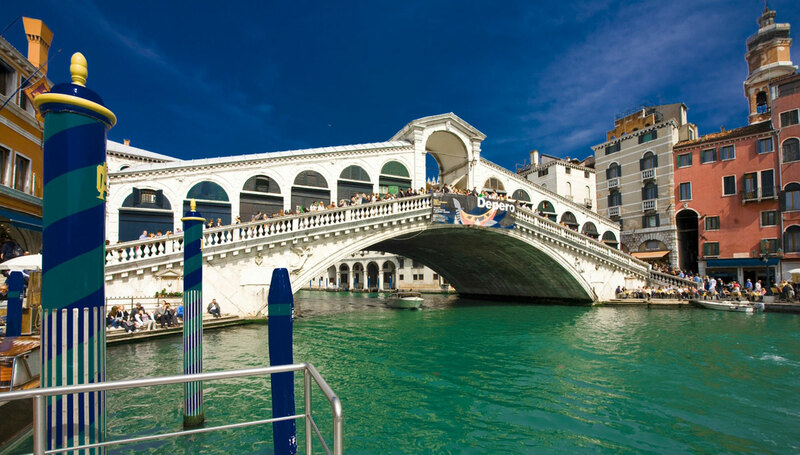 The Cruise Venice Committee has estimated that cruise ship passengers spend more than 150 million euros (US $193 million) annually in the city. However, Venice's popularity as a major worldwide tourist destination has caused several problems, including the fact that the city can be very overcrowded at some points of the year. 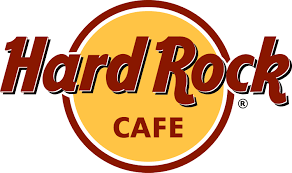 It is regarded by some as a tourist trap, and by others as a "living museum". Unlike most other places in Western Europe, and the world, Venice has become widely known for its element of elegant decay. 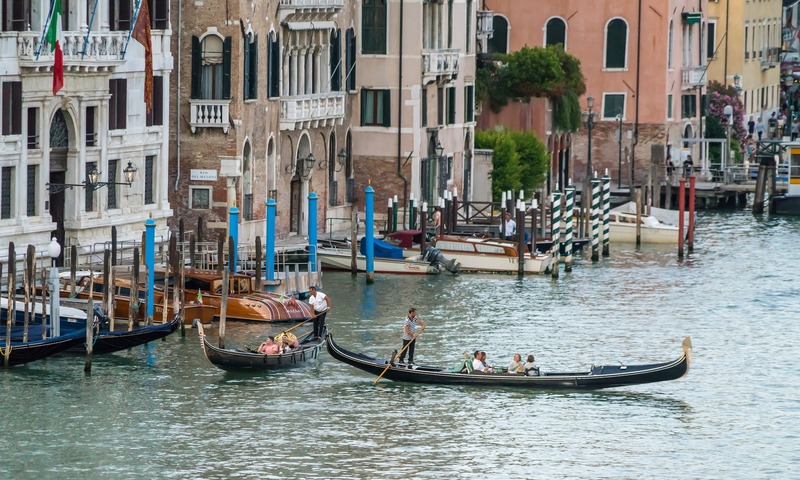 The competition for foreigners to buy homes in Venice has made prices rise so high that numerous inhabitants are forced to move to more affordable areas of Veneto and Italy, the most notable being Mestre."